Over 30 years of trial experience with a proven record of successful verdicts and settlements Robert Garcin is a 1979 graduate of Loyola Law School in Los Angeles and is admitted to practice law in California and Colorado. 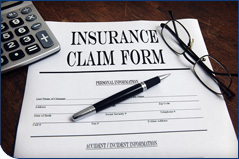 Mr. Garcin specializes in representing accident-injury victims, and in claims against insurance companies. He has extensive trial and negotiation experience obtaining optimum results for clients. Mr. Garcin is a member of the Colorado Trial Lawyers Association. 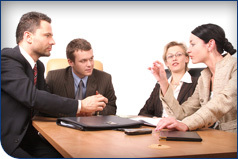 Our courteous professional staff is prepared to assist you in the successful completion of your legal matters. Robert Garcin emphasizes services with compassion and understanding. 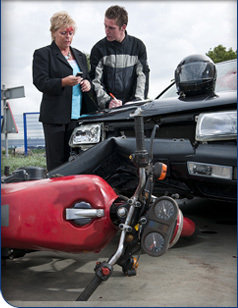 For serious accident injuries, you need a competent and experienced personal injury trial lawyer. A competent and experienced personal injury trial lawyer will fight for the client and do what it takes to obtain a fair settlement, including taking your case to trial. Hiring one of the big advertising law firms does not improve your chances for the best settlement. The big firms deal in volume and clients often get lost in the shuffle. These firms are interested in signing up as many clients as they can and deciding later which ones are really worth their time and effort. Also, the big firms start with a fee of 35% and increase that fee if a lawsuit is filed or if your case goes to trial. You should never have to pay a lawyer more than one-third, 33 1/3% of your settlement, even if your case goes to trial. 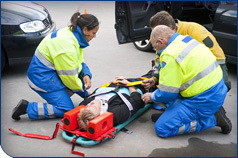 For many of the more serious and complicated injury scenarios, you need a lawyer who has strong litigation and trial experience. You have a serious injury and an important story to tell and you need someone experienced in getting that story across to a jury. What’s your take on lawyers who advertise on television? As an experienced and respected Personal Injury Attorney in Loveland for over 30 years I have seen lawyers who advertise on television tend to diminish the status of lawyers in the eyes of the public. There is always the risk that a potential juror in your case, if you have no alternative to a jury trial, might be prejudiced against attorneys who spend millions of dollars selling what they bill as quick and easy money. I think jurors have more respect for lawyers who do a great job ethically representing their clients rather than puffing up their image on television and belittling the legal process along the way. 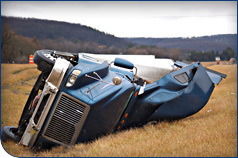 If you have been involved in a serious accident in Colorado, you may be facing devastating circumstances that could affect the rest of your life. Being affected by physical and emotional pain from injuries sustained can impact your future and affect you for years to come. 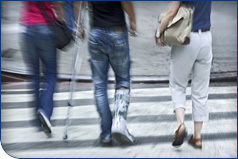 Whether your injuries have affected your ability to work or enjoy life or merely caused you short-term discomfort, if your accident was caused due to someone else’s negligence, you may be entitled to compensation for your losses. 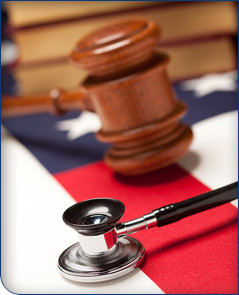 When choosing a personal injury attorney to help you with your claim, it is wise to review what they can do for you. 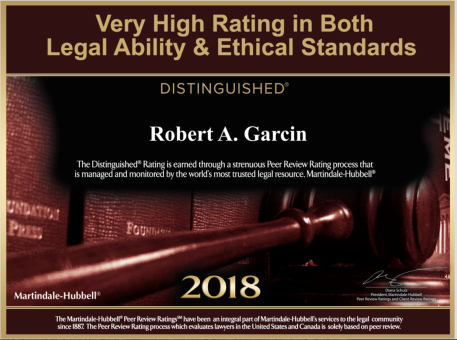 At the Law Office of Robert A. Garcin, we have over 30 years of legal experience in Colorado, having helped hundreds of people successfully win their cases. 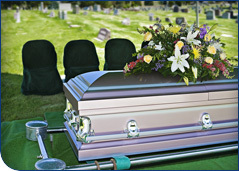 Because you will likely incur medical costs and other losses, such as property damage or lost time from work, getting the professional help you need to pursue every possible form of compensation is key to being able to return to a normal lifestyle. No Fee Unless You Win. Experienced. Aggressive.